Madrid, the capital of Spain is situated by the River Manzanares in the centre of both the country and the Community of Madrid. Madrid is the third largest city in the European Union after London and Berlin and its metropolitan area is the third largest area in the European Union. Madrid holds the name of the largest municipality in both the Community of Madrid and Spain which covers an area of 604.3 km2 (233.3 sq. mi). 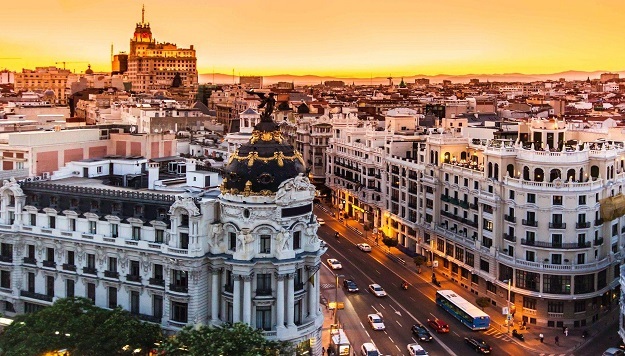 Madrid's influence in politics, science, arts, environment and culture among the European Union contribute to its status as one of the world's major global cities. 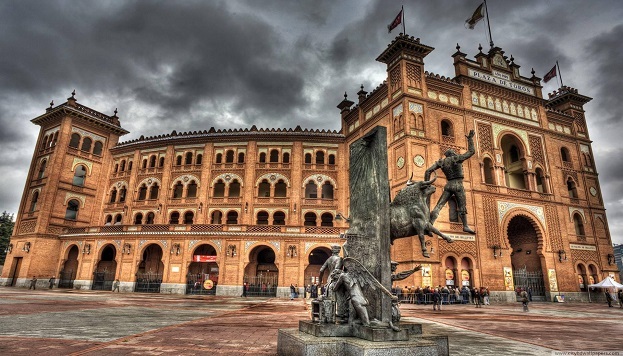 The Gross Domestic Product (GDP) of Madrid is the third largest in the European Union. 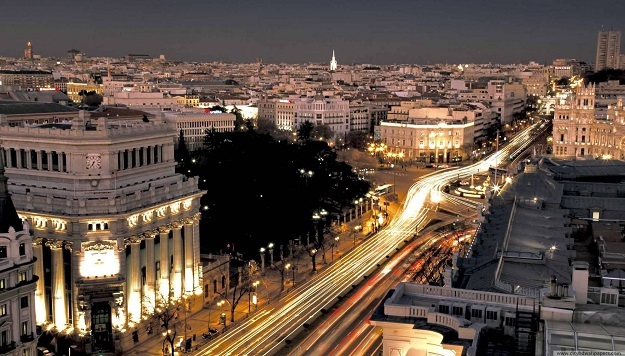 Madrid is the 17th safest city in the world according to the survey conducted by Monocle magazine in 2014. 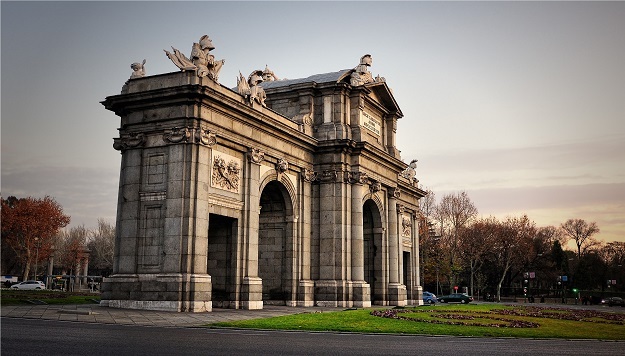 Though Madrid has economically developed over ages in every aspect and modernized, still they preserved their historic places and monuments which is visited by thousands every day from all over the world. Some of them are 19th-century National Library building which was constructed in 1712, the Royal Theatre with its restored 1850 Opera House; the Buen Retiro Park, founded in 1631 and the museums namely Prado Museum, the Reina Sofía Museum, a museum of modern art, and the Thyssen-Bornemisza Museum, which completes the shortcomings of the other two museums. 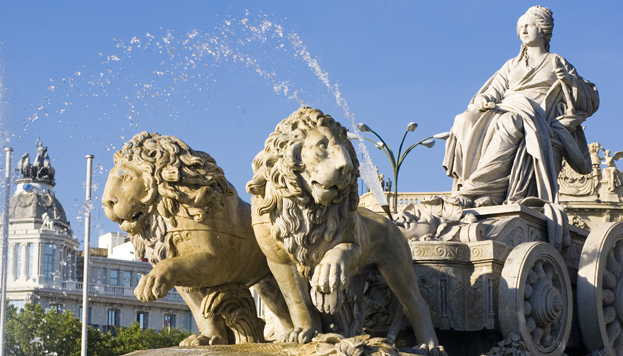 Cibeles Palace and Fountain have become one of the monument symbols of the city. 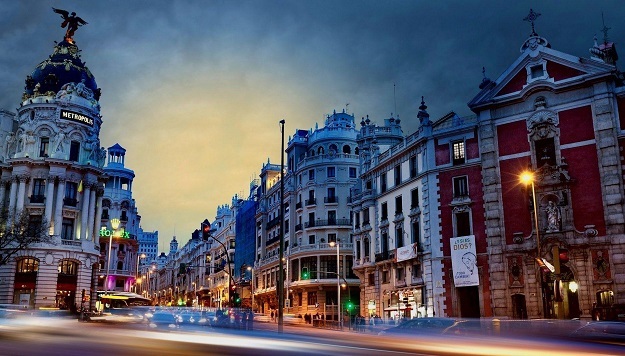 Among all other cities in Spain, Madrid is the most visited one. While Madrid is a huge city, and it is easily possible to spend a whole holiday exploring, there is also a lot to see outside the city itself. Suggested excursions include Toledo, the former capital of the country and a medieval city full of charm, and Segovia with its extraordinary castle which was used as inspiration for Walt Disney's iconic castle logo.